Allergic Living does not disclose, give or sell any personal information about site visitors. Information submitted by users on a voluntary basis is used for the purpose of providing you with information regarding Allergic Living products and services, as well as information you have requested. Information from users is only collected and maintained as needed to fulfill the stated purpose. Allergic Living is accountable for all information in its control. 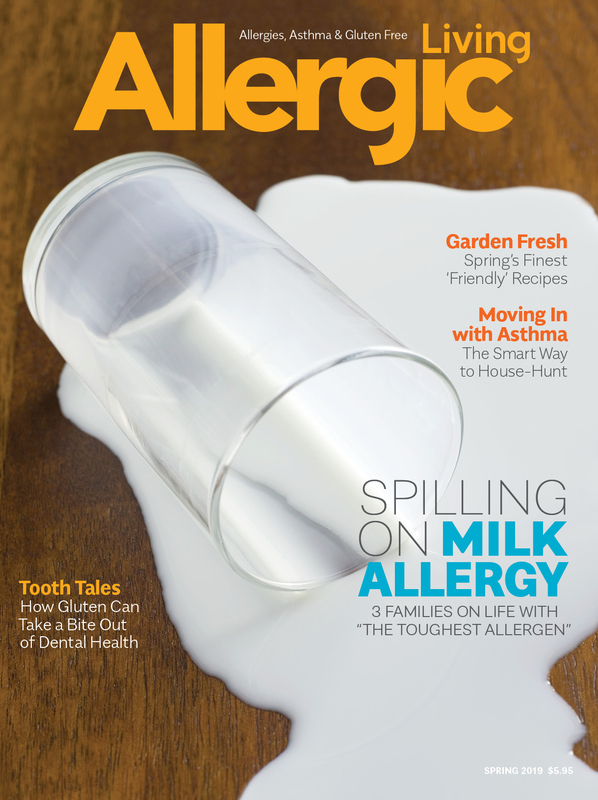 Peter Wilmshurst, Publisher of Allergic Living, is the designated Chief Privacy Officer. Allergic Living abides by the provisions of the federal law, and assumes responsibility for doing so. Allergic Living makes all reasonable efforts to ensure that we limit the collection of the personal information on our lists to that which is necessary. Allergic Living keeps personal information on consumers as up to date as possible for the defined need. Like many other websites, the Allergic Living website uses an Internet tool called a “cookie.” Cookies are small bits of data that we send to your computer to track visitor activity on our site. This information is used to help us develop content that responds to the interests of our site visitors. An IP address (Internet Protocol Address) is a number that is automatically assigned to your computer whenever you are using the Internet. Web servers – the computers that “serve up” Web pages – identify your computer by its IP address. We collect IP addresses for the purposes of system administration and to report aggregate information on the use of our site. When you request pages from our site, our servers log your IP address. We can and will use IP addresses to identify a user when it is deemed necessary to protect our service, site, customers, or others’ privacy from those that might abuse the rights of others.